You may not be getting enough nutrients from your case. Taking supplements like B-Complex vitamins can help improve your overall health. Here’s what you need to know before you start stocking up on supplements. B-complex Vitamins: What are they? These vitamins contain all eight B vitamins in one pill. These include B1 (thiamine), B2 (riboflavin), B3 (niacin), B5 (pantothenic acid), B6 (pyridoxine), B7 (biotin), B9 (folate), and B12 (cobalamin) vitamins. They are water-soluble, meaning your body does not store them. That’s why you need to get your B vitamins for your daily diet. If you have a well-rounded diet, then you probably aren’t at any risk of developing a B vitamin deficiency. However, certain circumstances may require higher B vitamin levels in your diet. Pregnant or breastfeeding women need more B vitamins, in particular, B12 and folate, which help aid fetal development. Not having enough B12 or folate during pregnancy can lead to neurological damage in the infant. Medical conditions. If you have cancer, celiac, Crohn’s disease and alcoholism, then you need more B vitamins because your condition puts you at higher risk of developing nutrient deficiencies. If you suffer from anorexia and hypothyroidism, then you also need to increase the B-complex vitamins in your system. Vegan. B-complex vitamins are commonly food in eggs, seafood, and meat. If your diet is strictly made up of vegetables, then you are likely to develop a B12 deficiency. 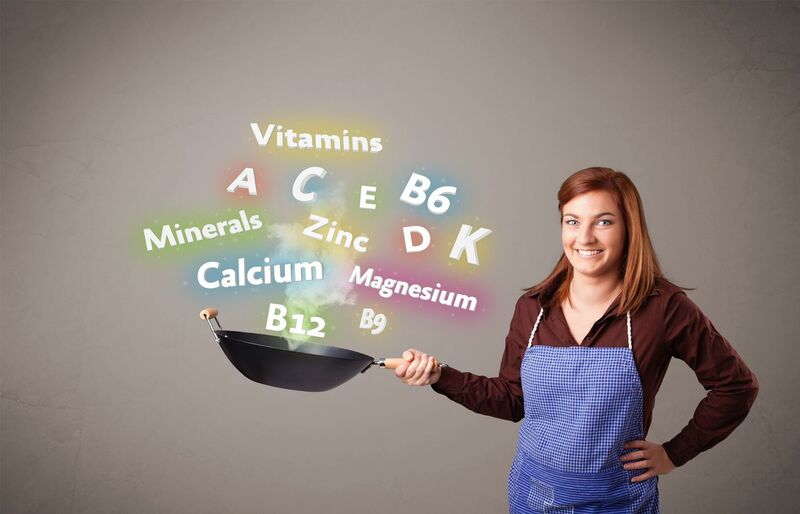 Taking B-complex vitamin supplements with your meals can help address that. Old age. Over time, your body’s ability to absorb B12 decreases, making it harder for older adults to get enough B12 in their diet. You may need to start taking supplements. You need to check your nutritional needs before you add any supplements to your diet. You may need to take more than one. Make a list of all the supplements you need. Talk to your doctor. If you are taking any other medications, then these supplements may interfere with the results. Also, if you are undergoing treatment, you may need to stop taking supplements before and after the surgery. Pick the right manufacturer. Look for credible B-complex manufacturing companies and brands. That way, you know you’re getting vitamins that are safe for consumption and have been produced in compliance with strict manufacturing standards. Prevent any B-12 deficiencies in your diet. Turn to Healthy Solutions, LLC for a B-complex manufacturing firm you can trust.